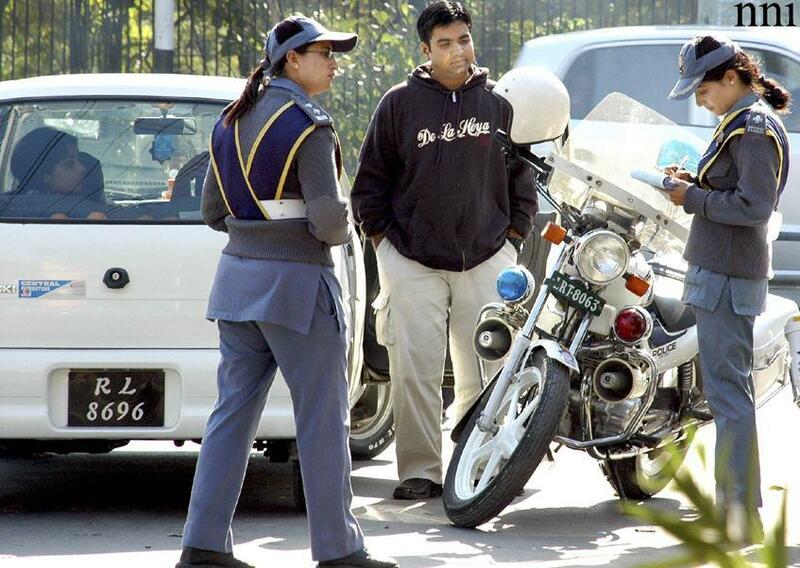 Lahore Metblogs » Bad boys – watcha gonna do ? Bad boys – watcha gonna do ? Don’t you know you’re a human being? traffic Sergeant or not poor girls must be worrying sick over their complexion. beauty … and the beast (in the middle). can she really ride that bike behind her? no the guy is really cool, i like him for his courtesy towards the sergeants, its our very own chivalry and I like our pakistani men best for the courtesy they show women in every day life.